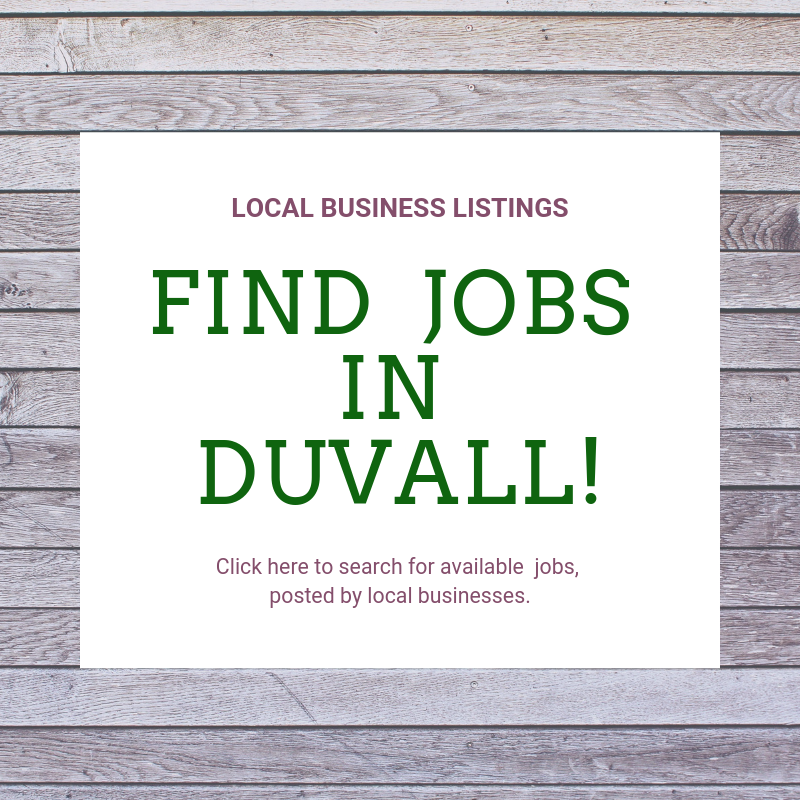 Discover a business, explore our parks, find a job or enjoy a local event. Illume ParentingSupporting parents in creating connection and cooperation with their children. Wag N' Wash Natural Food & BakeryWASH ‘EM, FEED ‘EM, SPOIL ‘EM. ALL IN ONE COOL PLACE!